Valary’s father died when she was a year old of an unknown illness. After his death, her mother took Valary and returned to her childhood home. Soon afterwards, Valary’s mother abandoned her with her grandparents. Her current location is unknown. 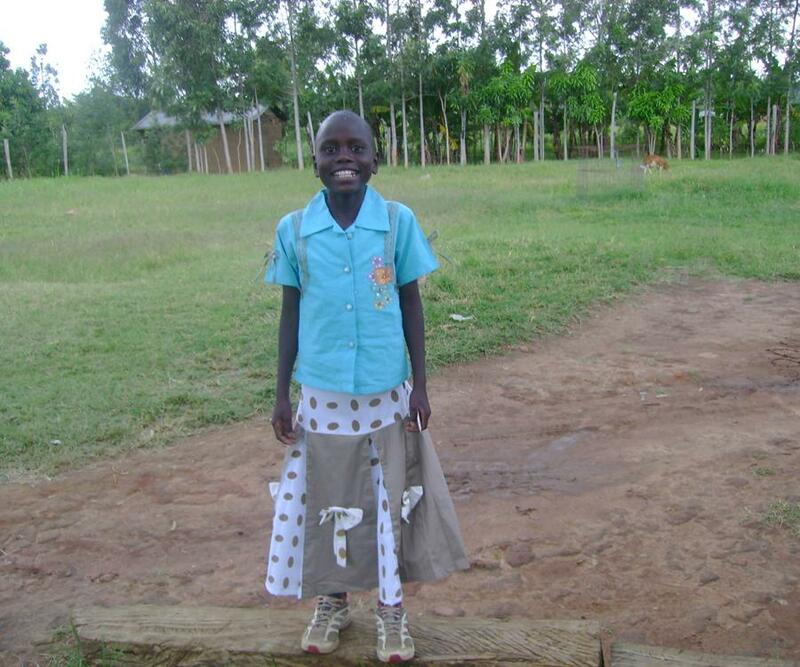 Valary’s grandparents were unable to care for her due to poverty, so she was brought to the home in March of 2007. Valary is a very straightforward girl who always has an opinion about everything. Her favourite colour is blue and she wants to become a math teacher when she finishes school. Please take a moment today to pray for Valary and that God will pour out His blessing upon her life.